Rajesh Khanna, who was known as the first superstar of Indian Hindi cinema. He was not only an actor but film producer and politician also. He had done more than 180 films in his film career of which 168 are featured film and 12 short films. He was known by many names like Kaka, RK, Shehzada, The original king of Romance, Pasha of passion, The first Indian Superstar, and many others. Very few people know that real name of Rajesh Khanna was Jatin Khanna. He was born on 29th December 1942 in Amritsar, Punjab. Rajesh Khanna’s biological parents were Lala Hiranand Khanna and Chandrani Khanna. 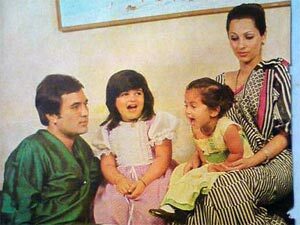 Rajesh Khanna was adopted by his parents’ relatives named Chunnilal Khanna and Leela wati Khanna. His adopted father was railway contractor who migrates from Lahore to Mumbai In 1935. He lived in Saraswati niwas in Thakurdwar, Mumbai. He did his schooling at Mumbai’s St. Sebastian Goan High school with Ravi Kapoor ( later known as Jeetendra). Later He did his graduation from Nowrosjee Wadia college Pune and after that, he joined K.C. College Mumbai. He performed in School and college stages many times and won many prizes in Inter-college Drama competitions. His uncle KK Talwar changed his name from Jatin Khanna to Rajesh Khanna after joining films. His friends often called him Kaka. Rajesh Khanna’s filmy career start in 1965 when he won the United producer’s all India contest and ranked first by beating 10000 contestants. He did films named Aakhiri Khat and Raaj. Both films proved hit. Rajesh Khanna achieved superstardom with his film Aradhana In 1969. He became the no.1 star and became the craze of the nation. He got a new name The First Indian Superstar of Hindi cinema he remained this title for 7 years (1969-1976). He left behind all the superstars of that time named like Shammi Kapoor, Dev Anand, Dilip Kumar, Rajendra Kumar, Raj Kapoor etc. But after Amitabh Bachchan success he had to share this name with him from (1977- 1991). He made a world record by giving 17 solo hit films in 3 years (1969-1971). He did 180 films in his career in which 168 featured film and 12 were short films. In all his film he gave 48 platinum Jubilee hits, 26 golden jubilee hits, 22 silver jubilee hits and 9 average hit films. His dialogue delivery was considered outstanding and his way of walking and speaking made crazy many peoples. His fan following was tremendous those times. female fans wrote letters to him with her blood. Rajesh Khanna considered Guru Dutt, Meena Kumari, and Geeta Bali as his Idols. His chemistry was greatly admired with many heroines named Sharmila Tagore, Asha Parekh, Zeenat Aman, Tanuja, Mumtaz and Hema Malini. He has won many awards in his film career he got Filmfare best actor awards three times and was nominated for the same 14 times and he got All India critics award for best actor 7 times and was nominated for the same 10 times. His Greatest hits were Aradhana, Khamoshi, Kati Patang, Choti bahu, Aan milo Sajna, Mehboob ki mehndi, Anand and Hathi mere sathi etc. In the early nineties, he started declining the most movies offers and entered into the politics. Rajesh Khanna served as a Congress M.P. from 1991 to 1996. Rajesh Khanna won the Lok sabha election from New Delhi seat In 1992 and defeat Shatrughan Sinha by 25000 votes and remained MP for 4 years. After that, he did few movies Khudai, Sautela Bhai, Wafa, Riyasat, AA ab Laut Chale etc. He did some television serial also like Apne Parai (DD metro), Ittefaq(zee Tv) and Raghukul reet sada chali Aayi . Rajesh Khanna fell in love with the actress named Anju Mahendru and their affair remained for 7 years. But Anju refused to marry Rajesh Khanna and he wanted to marry her. 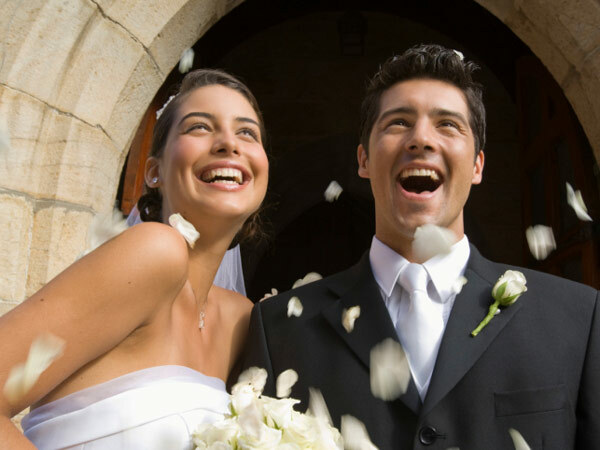 so they broke up their relationship. After that, Khanna married to a newcomer actress and one of his fan named Dimple Kapadia. He married to her in march 1973 and her debut film Bobby was released in November 1973. They have two daughters named Twinkle Khanna And Rinki Khanna, both worked for Hind i cinema. 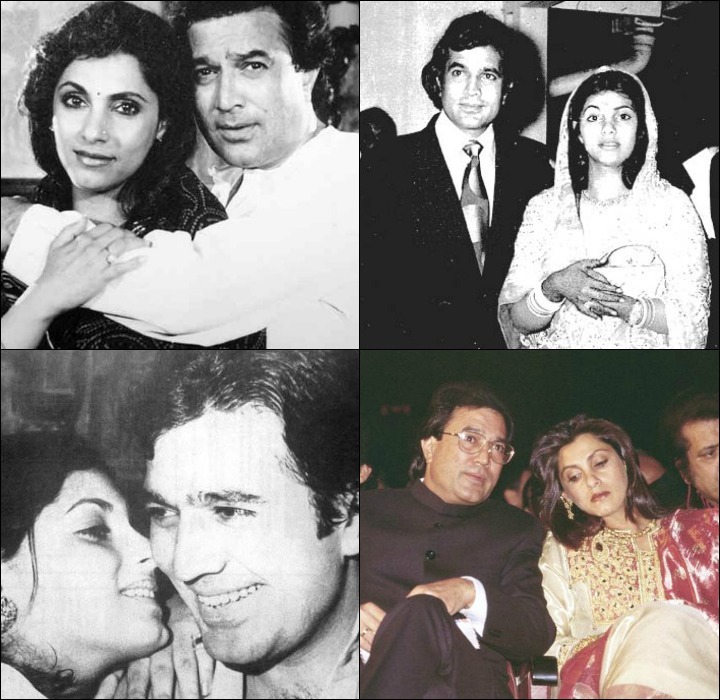 At one point of life, Rajesh Khanna and Dimple Kapadia had separated from each other but they didn’t take divorce. After their separation, Tina Munim who had done 11 films with Rajesh Khanna fell in love with him and wanted to marry him. But Rajesh Khanna refused her offer for the sake of his daughters. Twinkle Khanna who is now an Interior decorator married with superstar Akshay Kumar and Rinki Khanna, an actress married with a London-based investment banker named Samir Saran. However, Dimple and Rajesh separated from each other but couple were seen together in many parties and election campaigning. Rajesh Khanna was affected with cancer. He was first admitted on 23rd June in Lilavati Hospital, Mumbai and discharged on 8 July. Later He was again admitted to the hospital on 14th July but discharged on 16th July as he wants to die in his home. He died on 18th July 2012 at his bungalow Ashirvad. His funeral took place on 19th July and it was attended by approx 9 lakh people in which fans of India and foreign countries were included. He died in the presence of his family members like his wife, daughters son in law grandchildren and many others. His dead body was lit by his grandson Aarav with the son in law Akshay Kumar. And his ashes were immersed in Ganga on 25th July 2012 by his wife Dimple Kapadia and His daughter Rinki Khanna. In his 70 years of life, he did so many hit movies and his style was appreciated by Indians. His fan following was amazing. He was an outstanding actor and always remembered for his work. He was the Original superstar of Indian cinema. A great salute to Rajesh Khanna for his contribution in the Hindi Cinema.